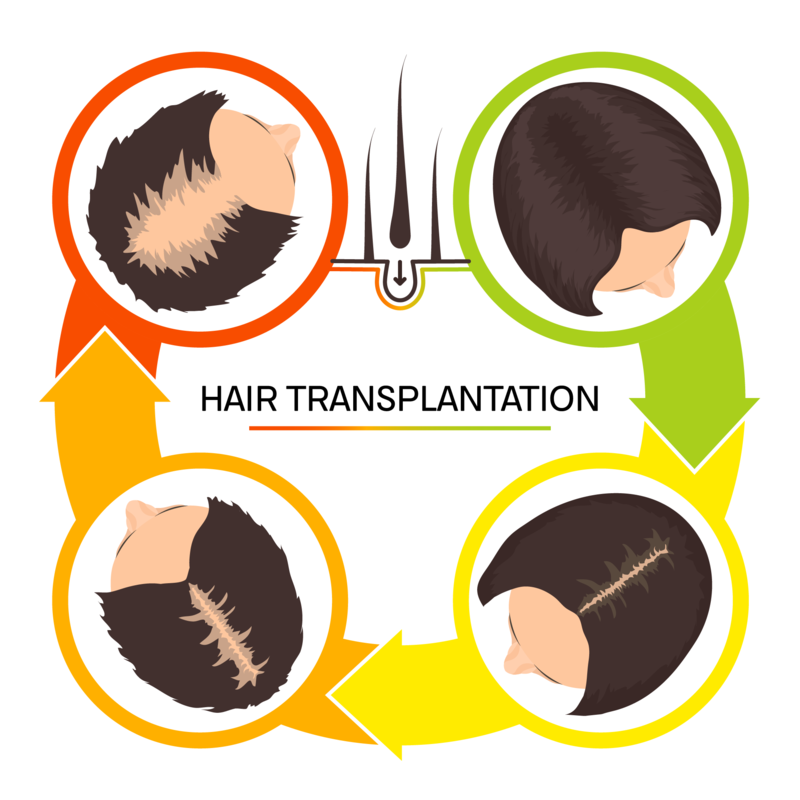 Follicular Unit Transplantation (FUT) is a hair restoration technique in which the hair is transplanted naturally in groups of one to four hairs, also known as follicular units. Each follicular unit contains sebaceous glands, nerves, a small muscle and occasional fine vellus hairs. 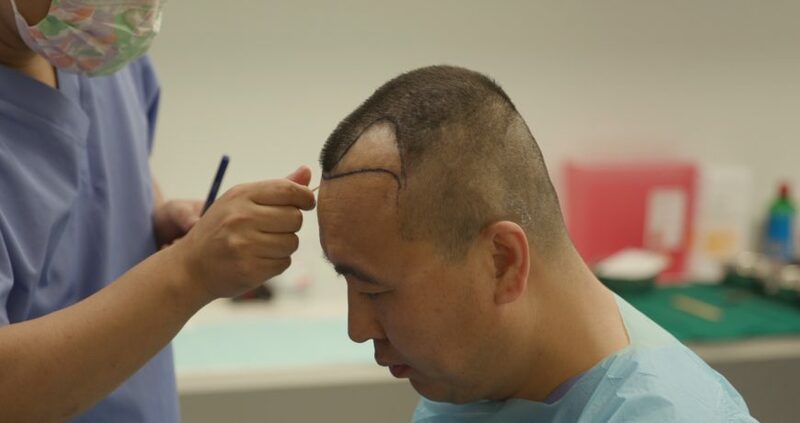 First, the donor area (usually at the back of the scalp) is trimmed and the hair above it is taped to keep it up and away from the donor site. 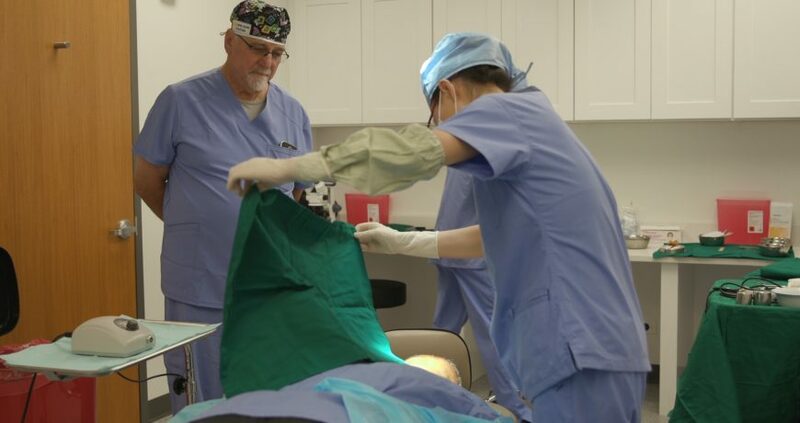 The donor site is then numbed with a local anesthetic, a strip of donor tissue is surgically removed and the incision is sutured together. 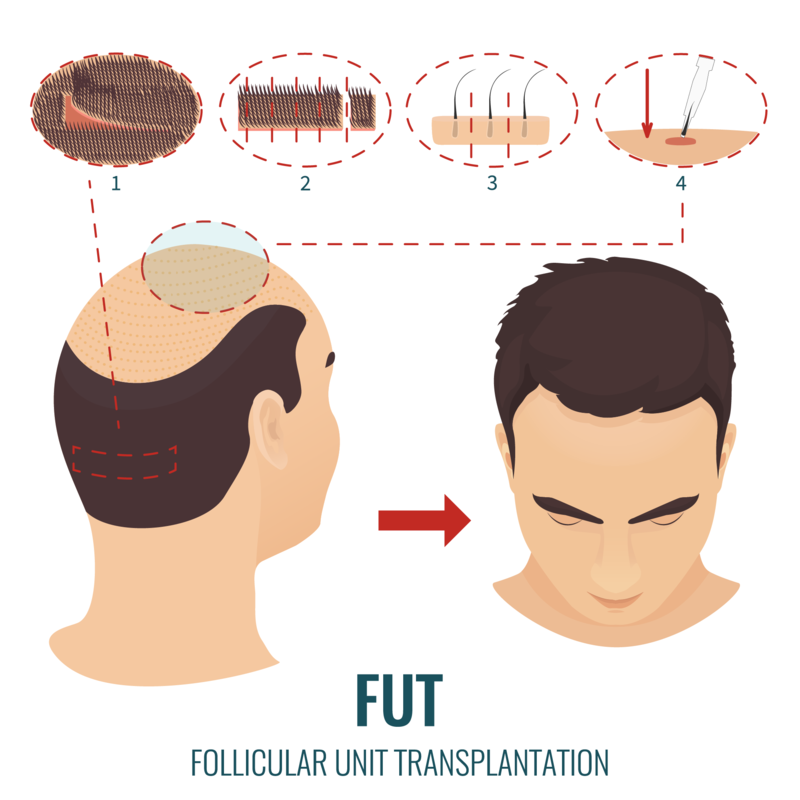 With the FUT harvesting method, the follicular units to be separated under a microscope, which eliminates the likelihood of graft injury or transection and increases the rate of graft survival after transfer. This method works well because in these areas the hair follicles are resistant to the effects of DHT (dihydrotestosterone). 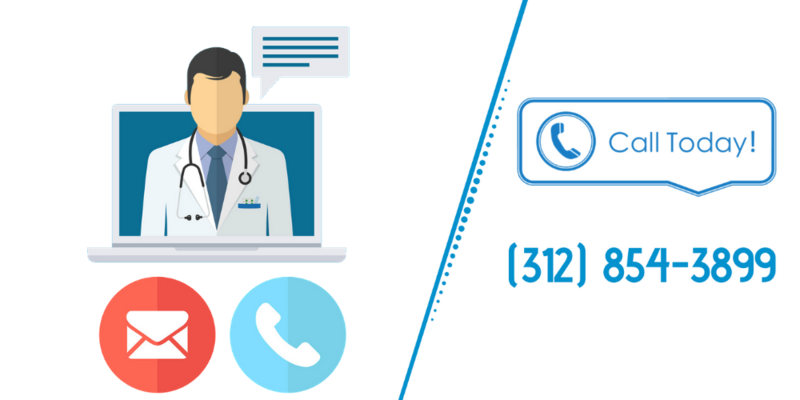 They are genetically programmed to continue to grow throughout the person's life without ever being affected by the androgens, DHT, that initially caused hair loss. And this property is preserved forever, wherever we transplant them! After preparing them under specific stereoscopy, these follicular units are repositioned in the empty or diluted areas of the scalp. 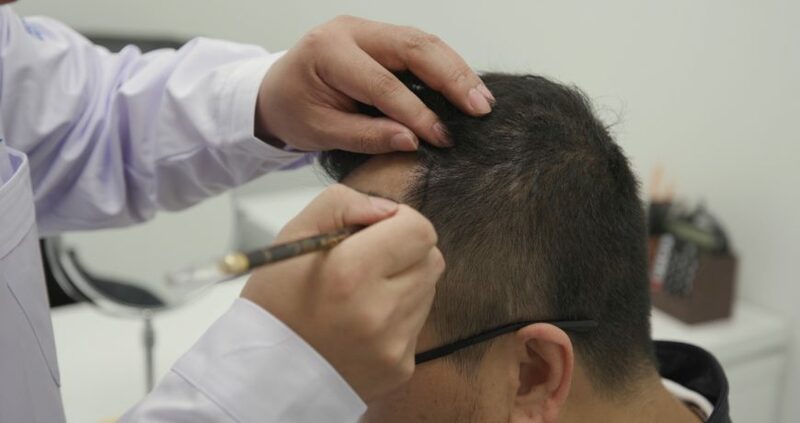 In their new position, the transplanted hair follicles grow for the rest of the person’s life, they never fall, they produce normal hairs that grow and they can be combed and cut like the rest of the hair. 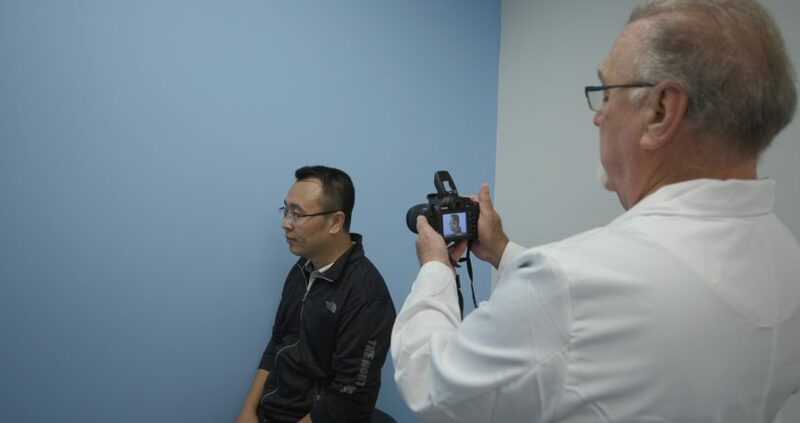 Dr. Carlos Puig makes the decision as to how many hair follicular units are needed to design the most natural looking results for each individual patient. 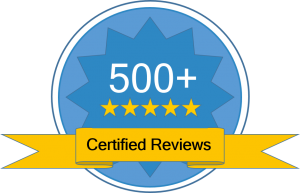 He has performed more than 20,000 procedures in his impressive career.